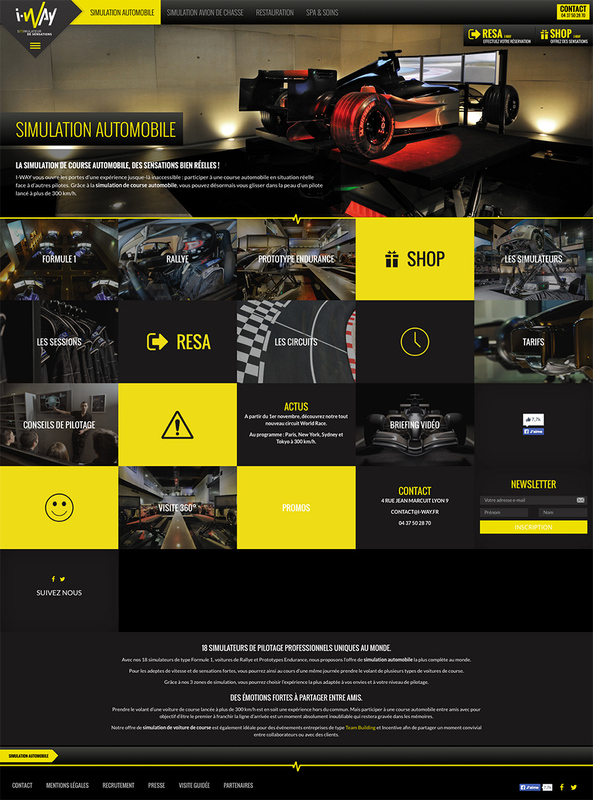 I-WAY is a unique complexe with 18 Motor Racing Simulators. 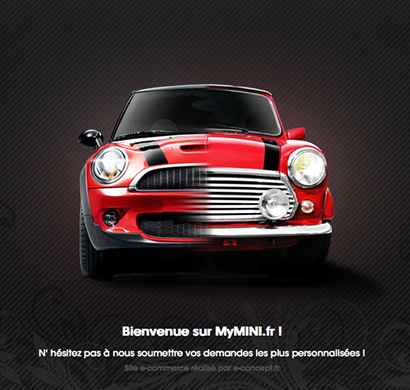 MyMINI store is your source for stickers and decals to make your Mini a very unique car. 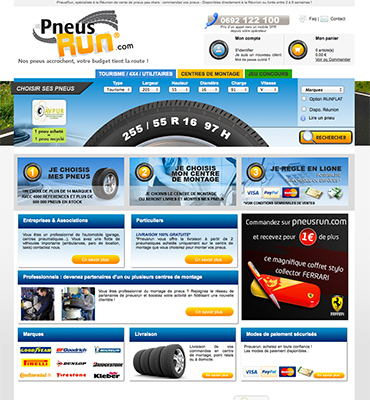 PneusRun is specialized in online sale of tires in Reunion Island. 14 brands and over 5000 references are available. 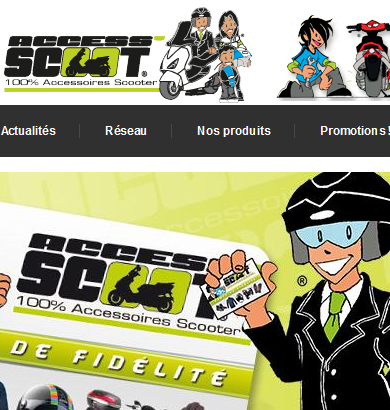 Equipment stores specialized in driver, accessories and maintenance of 50cc, 125cc, three wheels and a maximum SCOOTERS! 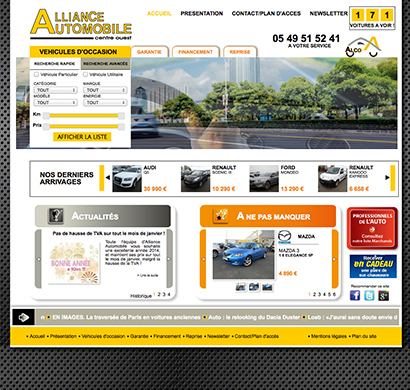 Car rental in over 400 addresses across France! 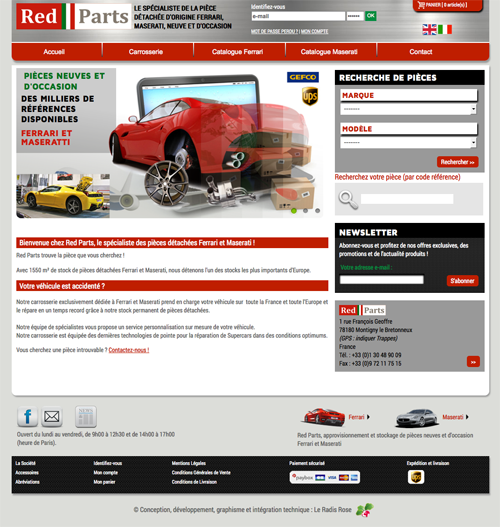 Welcome to Red Parts, the Ferrari and Maserati spare parts specialist! 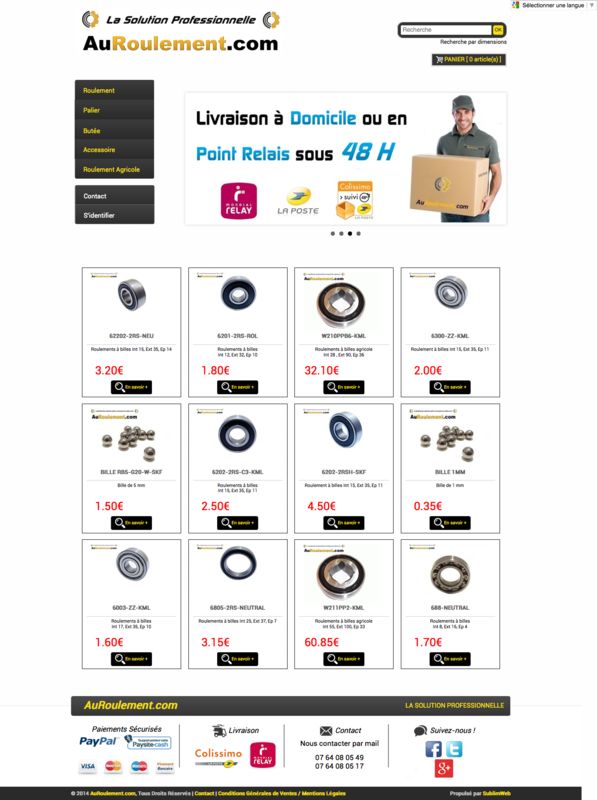 New and used spare parts, thousands of reference numbers available.